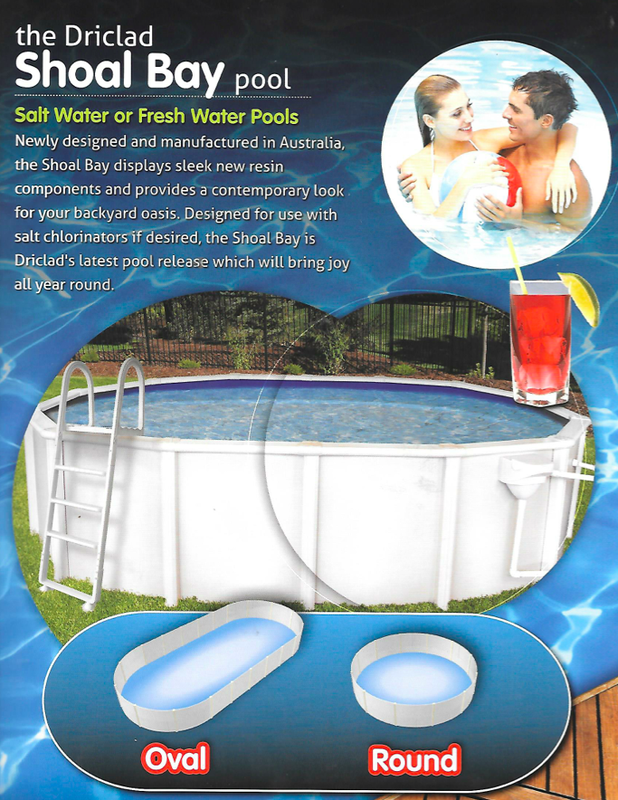 Driclad pools have been part of the Australian summer for generations. 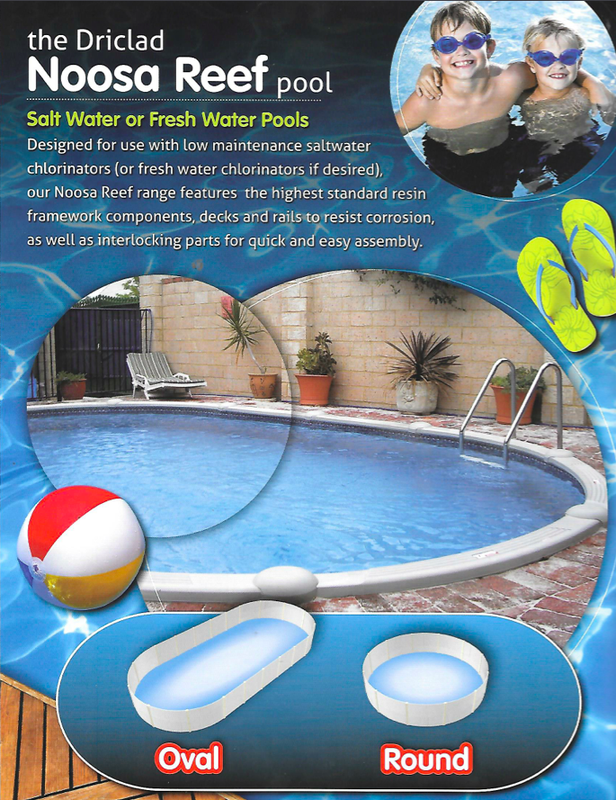 They continue to be a popular choice for families as they realise how much fun can be had in a backyard pool without the cost of installing a concrete or fibreglass pool. With the latest Driclad Pool Technology along with decking and landscaping you can have a resort style pool in your backyard within days at just a fraction of the cost of an in-ground pool. 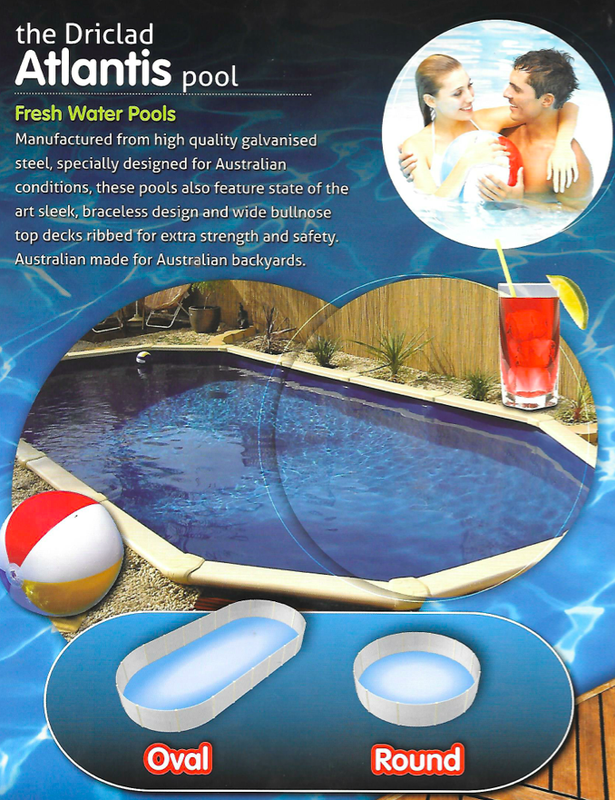 Driclad pools are made using the highest quality materials, in particular their resin pools which are constructed with features not seen in any other resin pools in Australia. There are no metal screws, post plates or rails that will rust. Solid construction of their moulded resin posts, top decks and the nut and thread system makes a Driclad pool structurally sound and aesthetically pleasing. Want to know more about the next step in getting a Driclad Pool for your backyard, come in and see us or give us a call today. ​Call 03-5976-4456 or visit us at 9 Bennetts Road, Mornington.